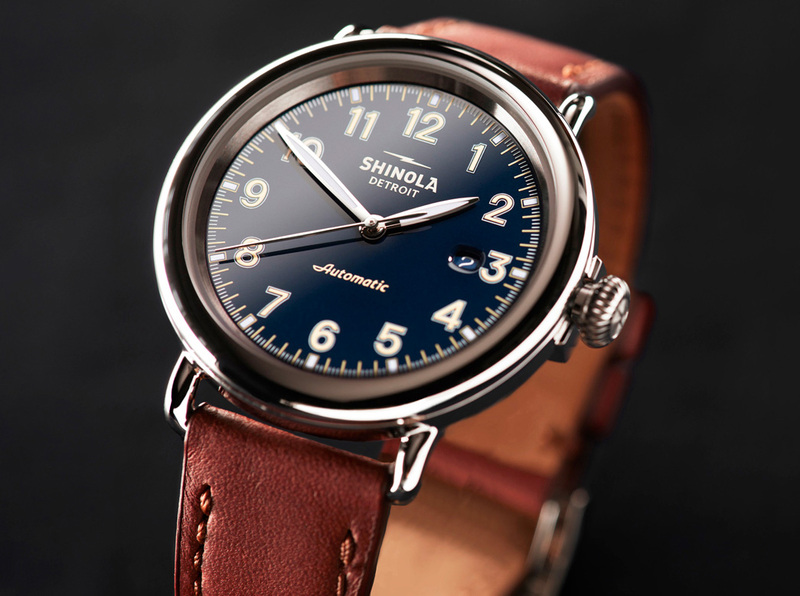 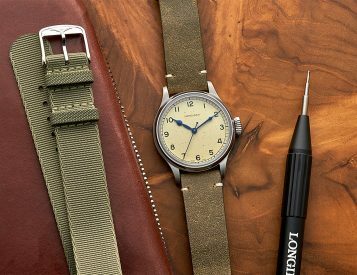 A huge hit when it was first introduced back in 2013, Shinola’s Runwell Automatic is back in a fresh, reimagined model. 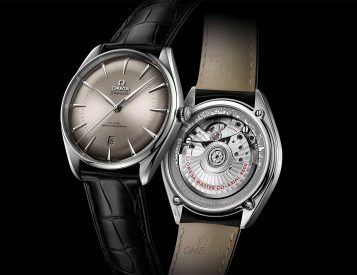 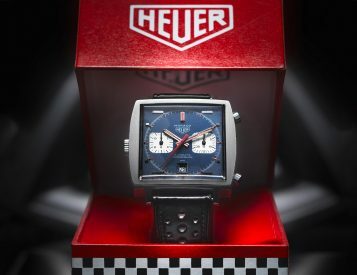 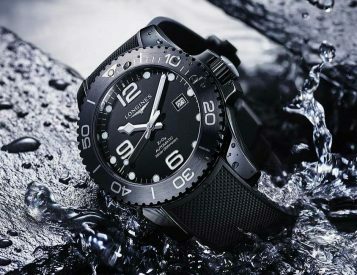 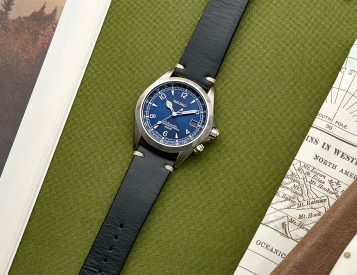 It retains its original styling but is now powered by a Swiss-made Sellita SW200-1 automatic movement, viewable through a window in the case back. 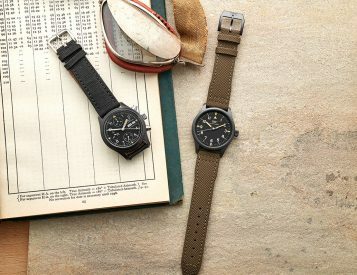 It is available in two sizes: 39.5mm & 45mm, with options for a leather strap or bracelet-style band.